I'm so excited to welcome two new sponsors that joined the blog over the weekend! First, meet 13 Pumpkins. As soon as I saw this shop, I was in love. 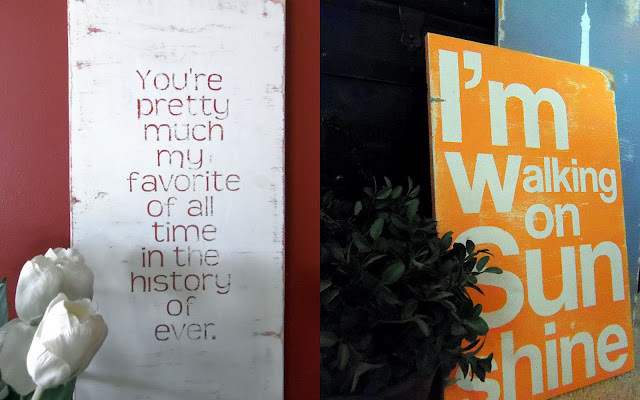 The hand painted, distressed wooden signs are perfectly imperfect and I could see many of them hanging throughout our home. 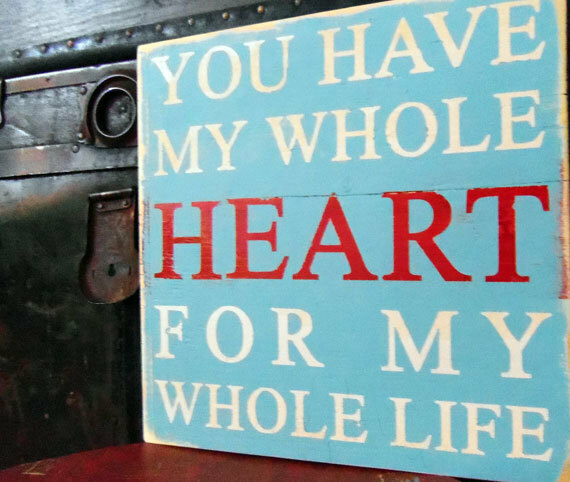 And not only do they have hand painted wooden signs, but there is also a selection of vinyl wall art. This shop has a ton of must haves, so go check it out! a pretty cool life. readers can get 20% off your entire order from 13 Pumpkins between now and Saturday, February 25, using the coupon code PRETTYCOOL20. Many thanks to 13 Pumpkins!!! And next, meet Daisy Decals. 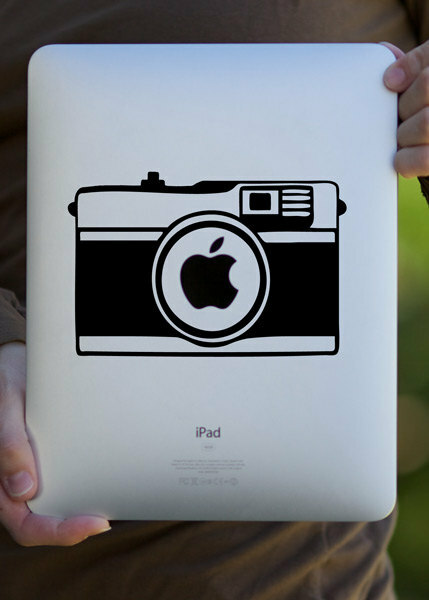 This fun shop specializes in selling retro and vintage decals that can be applied on your laptop, ipad or pretty much anywhere else you can think of! 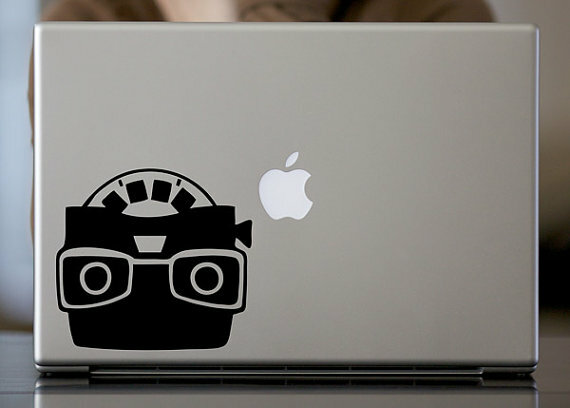 Who doesn't want a little bit of personalization for their laptop? I think any of these would be the perfect way to add a little bit of fun onto otherwise boring electronics, not to mention they make it easy to spot your device right away! With all the designs, it was hard to narrow down just a few favorites, but the VW bus, the View Master, and the retro camera decals all made me smile. This shop has a bunch of super fun items, so go check it out! a pretty cool life. 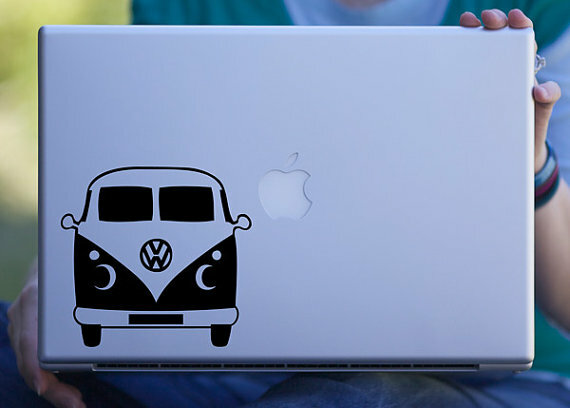 readers can get 20% off your entire order from Daisy Decals using the coupon code DAISY20. Many thanks to Daisy Decals!!! If you have a blog or shop you'd like to promote, please email for rates and details.